Our lab tested box is the closest that a marine electronic device will come to being fisherman proof. You can be the most ham fisted wire twisting ignoramus and still not break our box.....but don't push it buddy! We have tested this device in the hot, the cold, the very salty, and wettest of environments, so you can be assured it is going to last. What will it connect to? 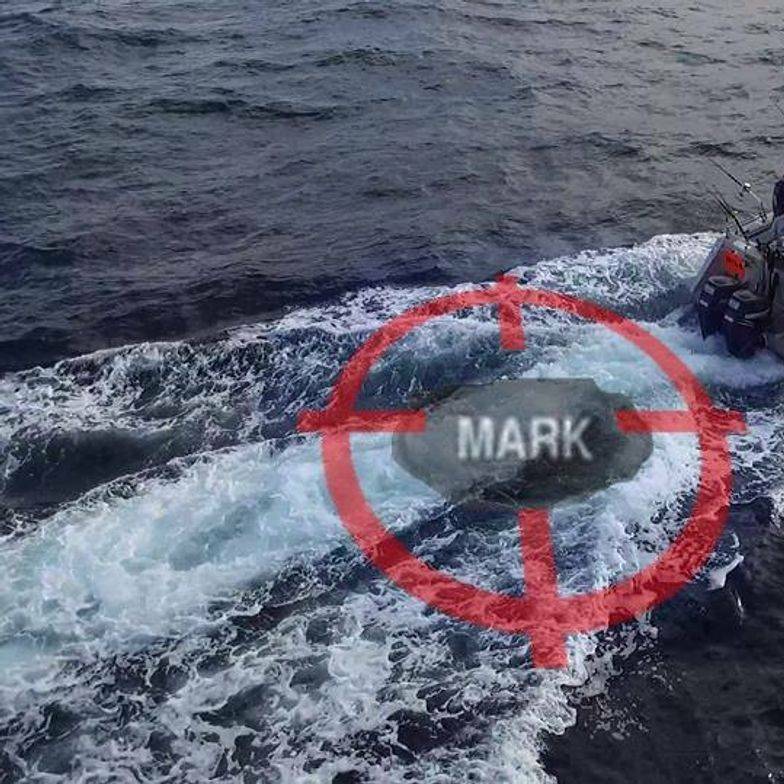 The Markfish connects the NMEA-0183 port on FurunoTM FCV585, FCV620, FCV587, FCV627, FCV588, FCV628, FCV295 or FCV1150 fish finders, to any compatible brand of GPS. It will even work with future models of GPS that only have NMEA-2000 using an easy to purchase NMEA-0183 to NMEA-2000 adapter. Even a color blind bomb technician could throw this one together. Here at Markfish we understand you are not all Mensa graduate electronics geeks and you just want to fish better. So we did something no other electronic manufacturer has thought of. Yes, we color coded the wires. Green to green wire, yellow to yellow wire..... We think you might get it from here. The diagram below, along with instructions, is included in the Markfish packaging to assist with installation.